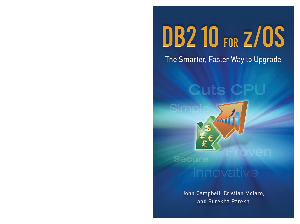 In April this year, IBM® DB2® for z/OS version 8 will be retired. And while version 9 offered some clear advantages, the latest release delivers even greater cost savings, business insights and performance. What's more, with expert guidance from IBM, you can now migrate straight to version 10-more effectively, efficiently and successfully.